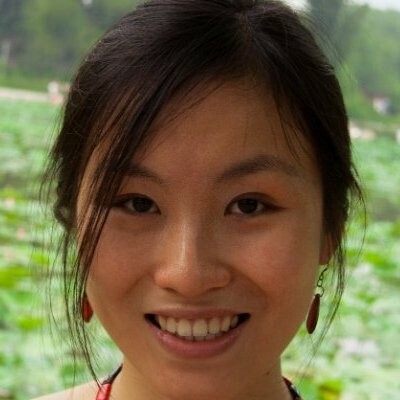 Shelley Jiang works on the Sacramento Metropolitan Air Quality Management District’s climate change mitigation and adaptation programs, and has been participating in the Capital Region Climate Readiness Collaborative since 2013. She is currently leading a project to model the urban heat island effect for the Capital Region, focusing on transportation-sector solutions to cool communities. She also works with the Air District’s CivicSpark AmeriCorps Fellows on low-income home energy conservation, zero-emissions vehicle outreach and education, food waste diversion, and more. Shelley started her career as a writer and editor in Beijing, China, covering travel, food, and environmental topics, and made her transition to climate and energy with Greenpeace East Asia. She holds a B.A. in English from Harvard University and a Master of Public Policy degree from UC Berkeley.